Who are the best dancers in the UK? The professional dancers’ line-up for the 2019 return of the show ‘Strictly Come Dancing’ has been confirmed. Fans are prepared to be swept off their feet this autumn as favorites like Oti Mabuse, Aj Pritchard, Aljaz Skorjanec and Giovanni Pernice make a comeback. 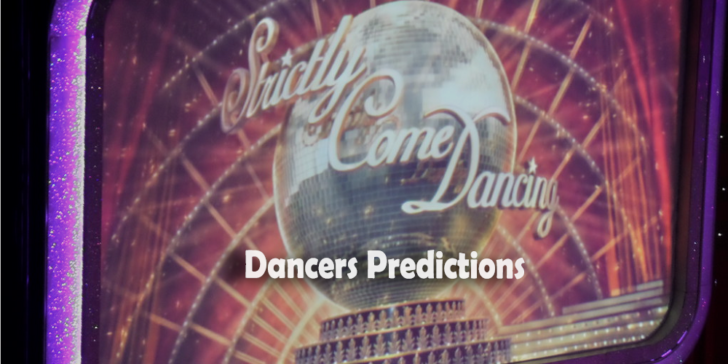 This article will take a look at the most pivotal 2019 Strictly Come Dancing dancers predictions. Chosen as the most successful reality TV in the world, Strictly Come Dancing is part of British culture. Well, there’s the tea, fish &chips and Strictly Come Dancing. The 2019 line-up has been finally confirmed. And bets are already skyrocketing through the roof. In this article, we’ll take a look at the most likely winners of the glitter ball. The strictly favorite has the highest odds of winning the 2019 glitter ball so far. It makes sense Mabuse is strictly sensational. Her odds are currently 8/1 at 22BET sportsbook. According to online sportsbook news sites in the UK, at the recent news of judge Darcy Bussell leaving the show, there are rumors going around that Mabuse could replace Bussell. After all, she’s Strictly’s sweetheart and a dazzling dancer. Mabuse is already a TV presenter on the Greatest Dancer and has been on the show for 7 seasons. 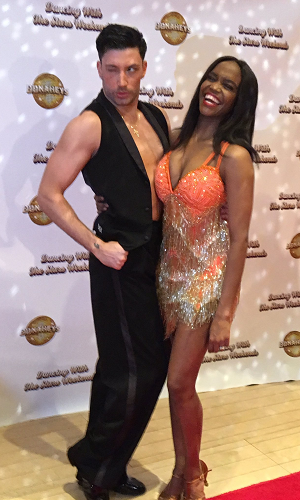 So if we were you, we would pick up on those odds and bet on Oti Mabuse (7/1) to be the next permanent judge on Strictly Come Dancing. Giovanni Pernice- the glitter ball only a glimpse away? The controversial, charismatic and charming Giovanni Pernice (10/1) is definitely a head turner on and off the show. And this year he’s returning as determined as ever. After being on the brink of ‘almost’ lifting the glitter ball in the air 3 times, he may get his chance this time around. The Guinness record holder has come so close to a victory so many times that it almost seems unfair he has never won. Could 2019 be finally his year? We highly think so. It’s about time. Aljaz Skorjanec (11/1) has announced that he will be appearing alongside his wife- Janette Manrara (18/1) for the 2019 season. So we’ve got the star combo right here. Aljaz is a phenomenal dancer who won the series the first time he participated. And Manrara is of Cuban decent so this is literally in her genes. Together they will be an unstoppable combo. Looking forward to seeing what they’ve got in store for the fans this season. After the brutal attack on him and his brother, Pritchard has announced that he will return to the show this season. AJ keeps reaching the semi-final of the show, only to lose in that part. It’s almost a tradition for him by now. He’s a brilliant dancer who keeps coming up with his innovative choreography. Many admire him for that. It’s good to see him up and about again. We feel like there is more in store for him on Strictly Come Dancing this time around. We advise you to take advantage of these early odds and the UK gambling laws to bet on your favorite professional dancer to win the 2019 competition. While you’re at it, check out Gamingzion’s review about 22BET sportsbook.